There are some St Catharines drivers who really don’t like that black brake dust that can accumulate on their wheels, so they go for a low dust brake pad. There are many types and grades of brake pads. 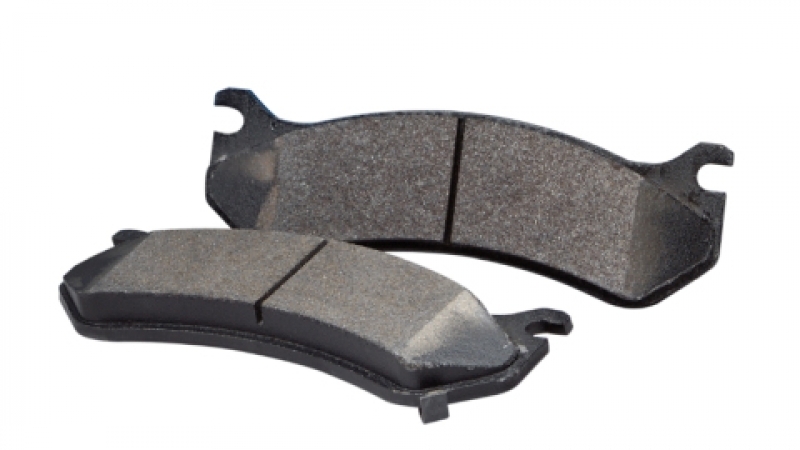 Sometimes it’s a simple as good-better-best, and other times it's more about selecting the brake pad that meets your particular needs. First of all, St Catharines drivers should always use brake pads that at least meet your vehicle manufacturer’s specifications. You can consider upgrades from there by taking in to consideration a few key factors. So, what might these be and which drivers might want or need brake upgrades? Well, someone who drives in a mountainous region and regularly hauls heavy loads or a trailer would be interested in a heavy-duty brake pad that is resistant to fade under high temperatures. There are some St Catharines drivers who really don’t like that black brake dust that can accumulate on their wheels, so they go for a low dust brake pad. Some brake pads are quieter than others so that is another feature that can affect your decision. Those who engage in high performance driving can select a brake pad for those particular needs. The bottom line is that Sharp's Auto Centre uses high-quality brake pads in all of our brake system services. Whether your braking needs are typical or more extreme, we can help you with what you need. Talk with your service advisor if you want more from your brakes. Some transfer cases are lubricated with gear oil and others use automatic transmission fluid. As a NAPA AUTOPRO service provider, Sharp's Auto Centre is dedicated to providing superior auto service. Please help us by writing a review! Keeping a car rust-free not only keeps it looking good, but also makes it safer to operate, especially if you keep rust away from the rarely seen under-surfaces of the car.